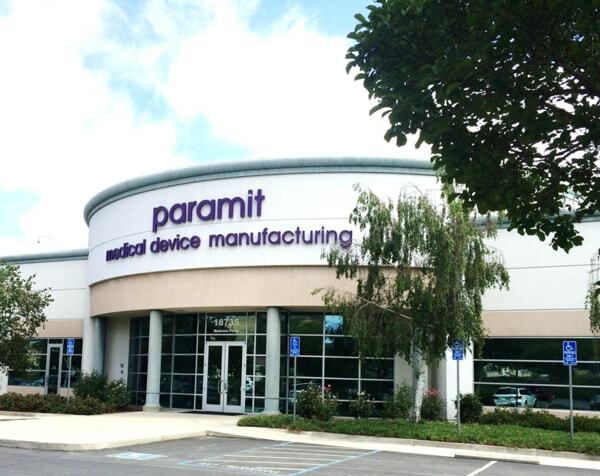 At Paramit, we believe product development and manufacturing should be worry-free no matter how complex your project is. We have 30 years of experience in design, engineering and manufacturing of medical devices and life science instrumentation. 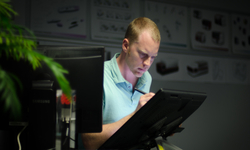 Our customer’s devices impact life and come with very unique requirements for product quality and reliability. 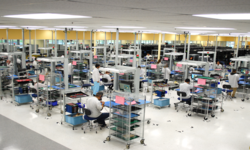 Our core focus is mechatronic instrumentation, and our infrastructure is designed to support its complexity. Success in product development is a direct result of meticulous design and manufacturing, proven processes, and high-performing teams. 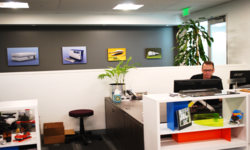 We like to think of ourselves as an extension of our client’s organization, and have partnered with some of the most innovative start-ups and Fortune 500 companies to take many medical and life science projects from concept to successful commercialization. Our ‘transfer-less’ design to manufacturing process shortens the New Product Introduction (NPI) phase by reducing the conventional pre-production ramp time. Our zero-defect approach to mechanical assembly results in extreme performance. The simple way is the best way. We apply common-sense reasoning to issues on a daily basis, while making sure our emphasis on innovation does not lead to overly complex technology systems. 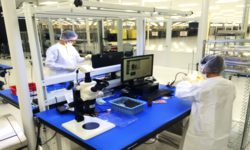 Our attention to detail and focus on correctness results in consistent, less wasteful development and manufacturing processes, on-time delivery, and high quality devices and instruments with better long-term reliability. Paramit takes ownership of the final outcome – when issues arise we take accountability. We believe giving our clients the highest ROI is just as important as low transfer costs and a low cost of goods, and we deliver on our promises. 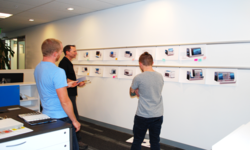 Clients control their product vision throughout the development process. 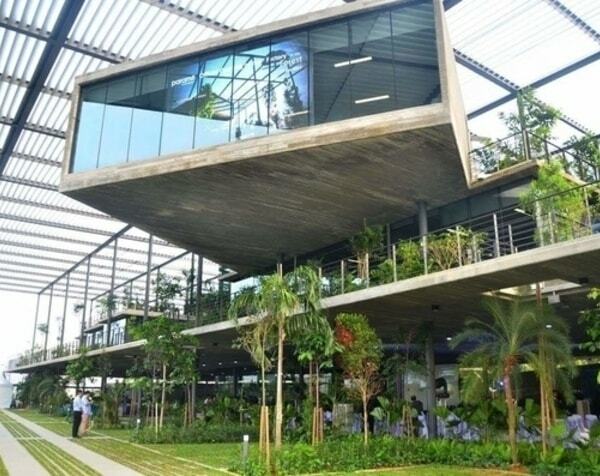 When the project is complete they own the design, technology and documentation. A continuous flow of information ensures a mutual understanding at every point in the project with no ambiguity. At Paramit “Common Sense” is one of our core values, and it is an approach to work flow management that is encouraged and fostered throughout the organization. All team members from our highly skilled assemblers to our department heads are challenged to search for ways to continually boost productivity and improve quality. We apply Fanatical Implementation of Common Sense or FICS to every facet of our daily work – both in product design and manufacturing. 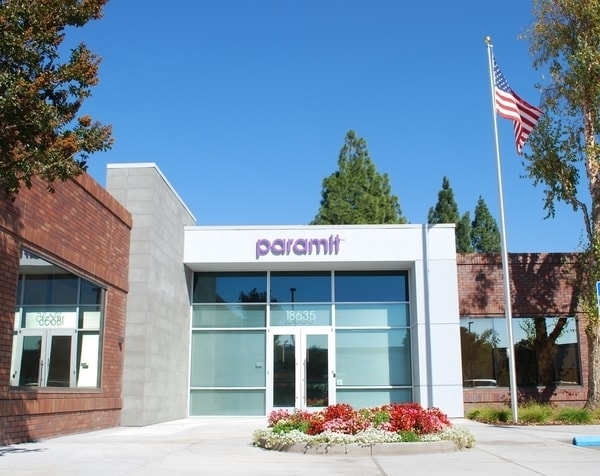 When combined with innovative tools and processes, such as Paramit’s vPoke computer-directed assembly and our transfer-less design to manufacturing process, Paramit’s FICS approach to workflow management results in lower material costs, reduced pre-production ramp schedules, rapid scalability, 100% traceability, and zero defects.